It has been reported that US is selling nine AH-1Z Viper helicopters to Pakistan. The decision comes weeks after Obama administration decided to provide eight F-16 fighter jets to Pakistan. Pentagon has already placed an order for the nine helicopters to Bell, the company that manufactures AH-1Z Viper helicopters. The delivery is expected to be completed in September 2018. 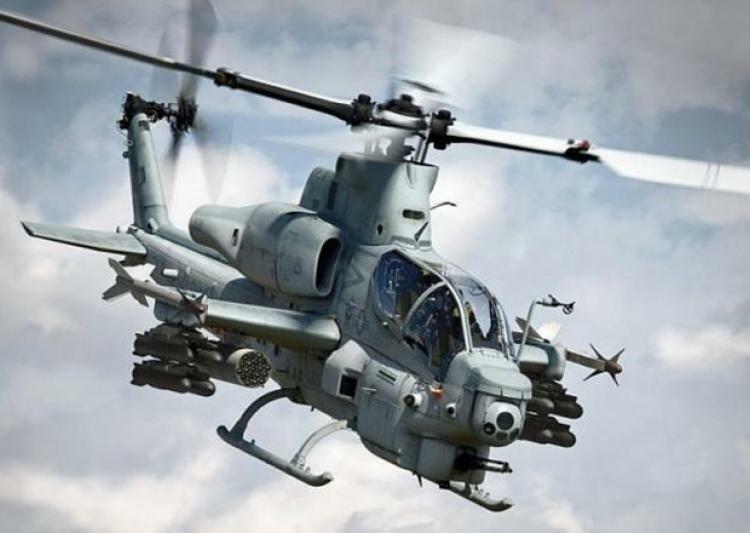 Bell AH-1Z Viper is a twin-engine attack helicopter based on the AH-1W Super Cobra, that was developed for the US Marine Corps.